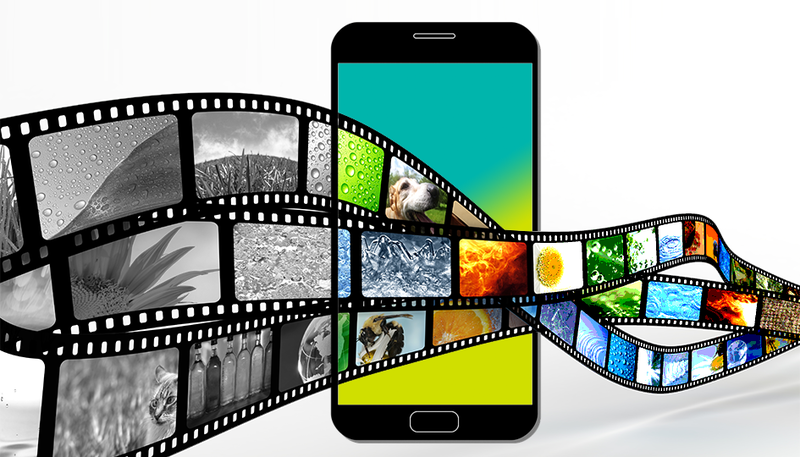 Today, video traffic accounts for just over 50 percent of total mobile traffic, or 14 ExaBytes of data per month. But as total mobile data traffic continues to grow apace, video traffic, as a percentage of total mobile data traffic, is growing even faster. According to a recently published report by Ericsson, video traffic will represent three fourths of total mobile traffic by 2023, or some110 ExaBytes of data per month. Video traffic already outpaces audio, web, social, and file sharing traffic. And with the forecasted growth, the disparity will be even sharper. These numbers suggest that video will become even more integrated into existing digital channels. And we can only imagine that this trend creates even more cost pressure for consumers to purchase unlimited data plans. Not to mention even more capital pressure for service provides to expand network capacity to avoid congestion and poor service experiences for subscribers. But the explosive rise of video traffic isn’t only a consumer concern. The enterprise must also be on high alert. The definitive shift in the composition of mobile traffic to video indeed suggests that mobile workers are becoming video workers – workers who need a new set of mobility tools in which to remain globally competitive. A hands-off approach to enterprise mobility management will no longer work for mobile professionals who consume more high definition video content than ever before. Moreover, mobile workers, especially younger cohorts, have begun to expect a higher-quality, workplace connectivity experience that will enable them to enjoyably consume high-bandwidth content. And as CIOs begin seriously investing in digital workplace initiatives, they need to fully comprehend that these topline video traffic numbers are communicating that video content has quickly become the default content channel in the enterprise. Smartphones are for power data users. Data traffic per smartphone is forecasted to growth 34 percent over the next five years, in contrast to 18 percent growth per mobile PC and per tablet. Total mobile data traffic growth will continue to be global. There is no single region that will see less than 37 percent growth in mobile data traffic. Growth in advanced markets with higher mobile penetration will be lower than in emerging markets. Mobile subscription growth is stagnating globally. By in large, advanced economies will see weak mobile subscriber growth. North America will register three percent growth, while Western Europe will see one percent growth. Emerging markets are doing somewhat better. Sub-Saharan Africa, for instance, is forecasted to see a six percent jump in mobile subscriptions.